Scooper - Fun News: Hahaha...Lord of the grill... So cool! 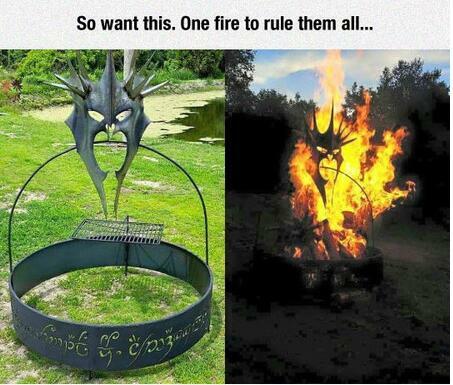 Hahaha...Lord of the grill... So cool!